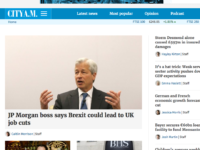 Archant has confirmed it will be closing its London-wide news website London24.com, putting five jobs at risk. The site, based out of Archant’s office in Barking, east London, employs four editorial staff including editor Kate Nelson, two news reporters and one sports reporter. Its commercial arm is headed up by a single business development director. It’s not clear when the website will close but Press Gazette understands it could be within a matter of weeks. 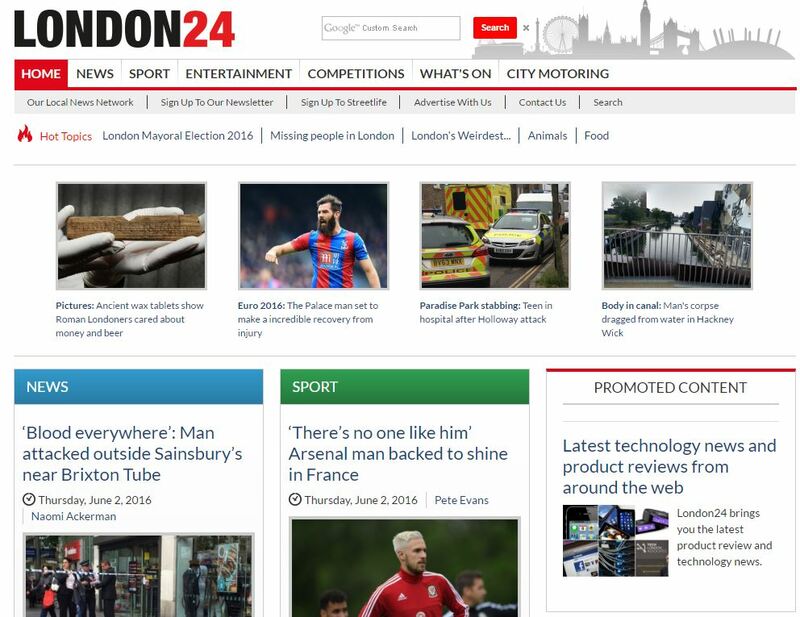 Archant recently took the decision not to replace two additional sports reporters on London24 after they moved on, despite sport being a major driver of traffic for the site.